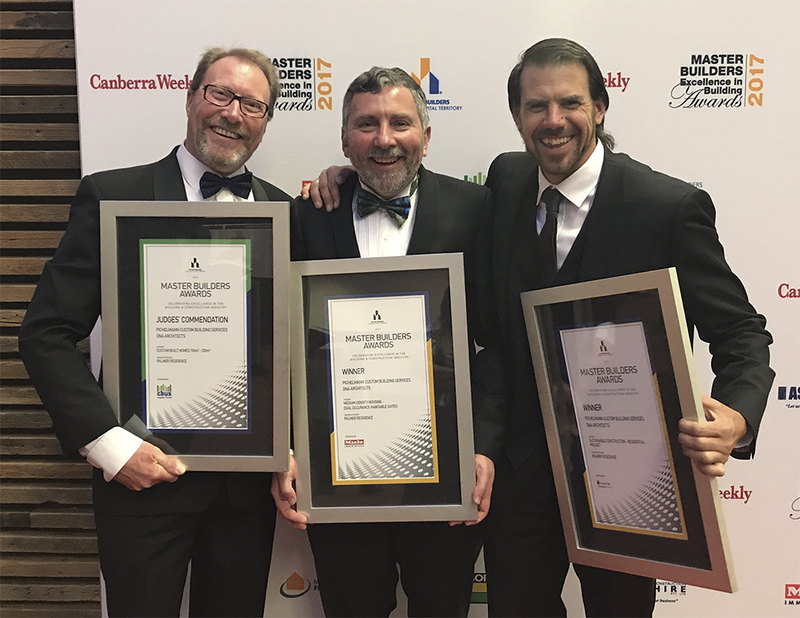 As one of the ACT’s leading custom home builders and renovators we are constantly on the lookout for employees and contractors who share our philosophy. A will-do can-do attitude when it comes to all aspects of custom building - no matter what the task! If these attributes describe you and your work ethic, please contact us to arrange a meeting.